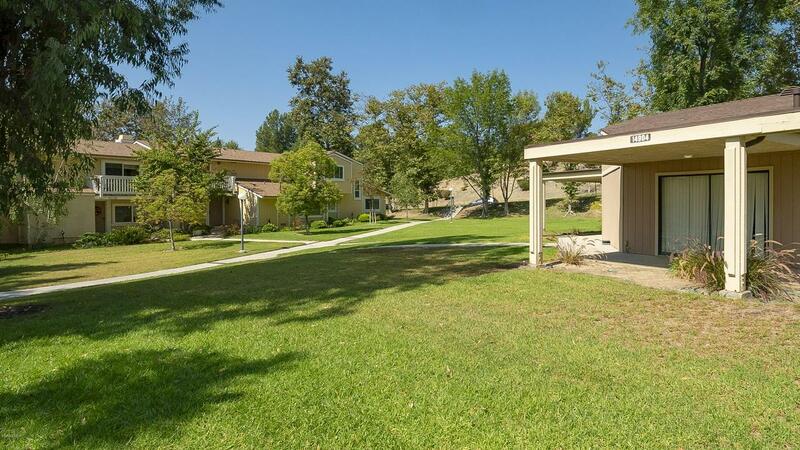 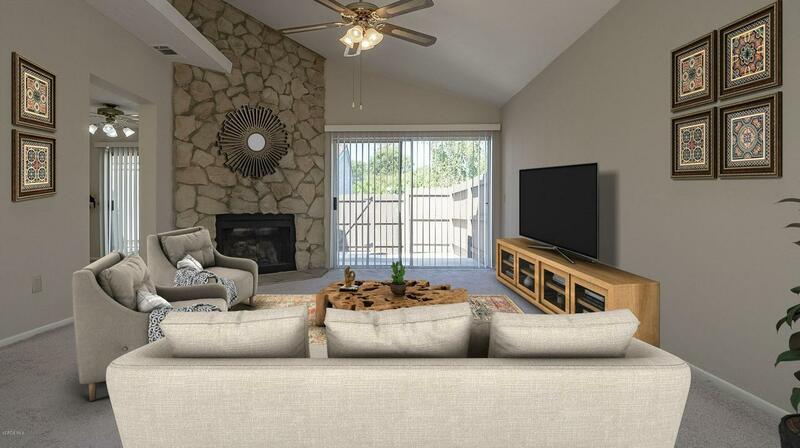 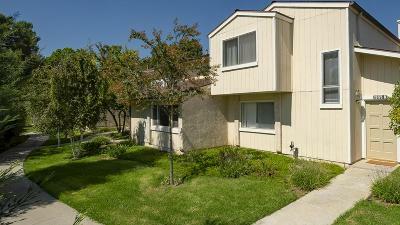 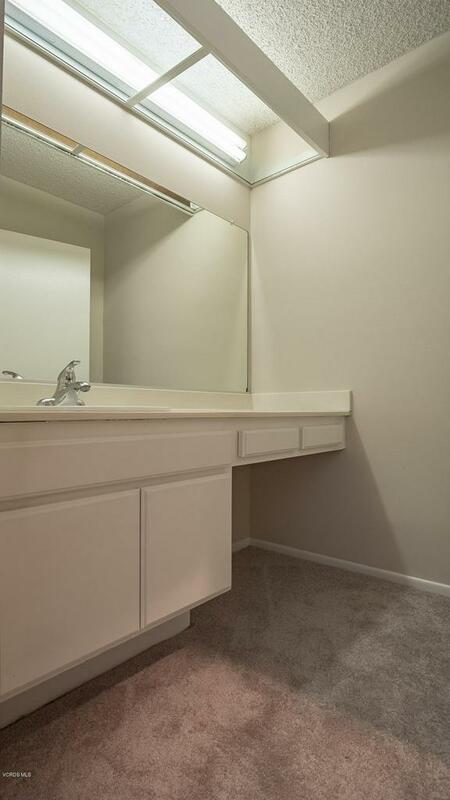 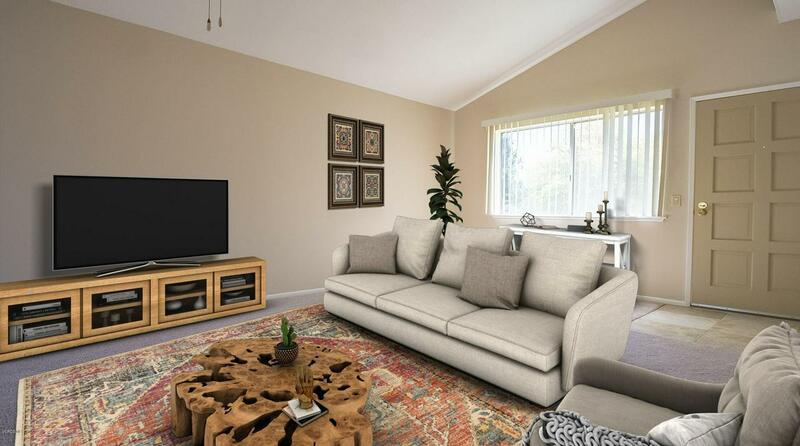 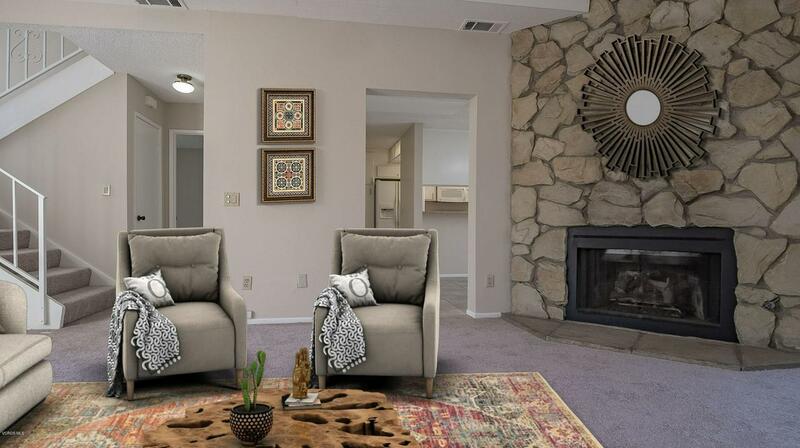 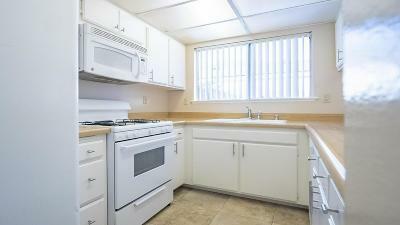 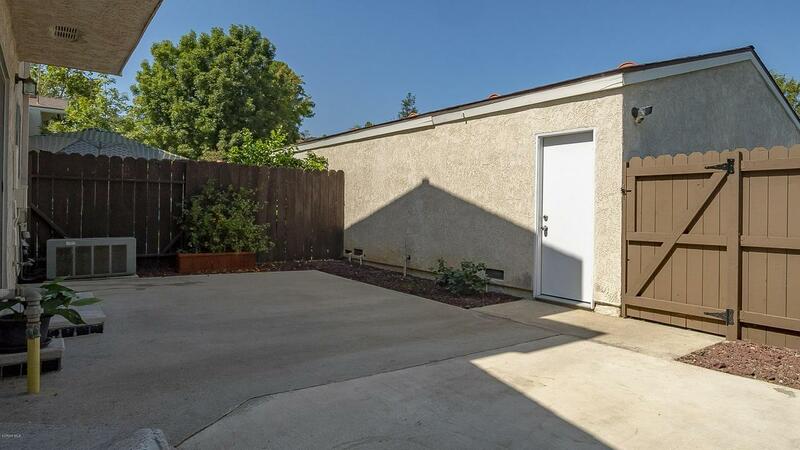 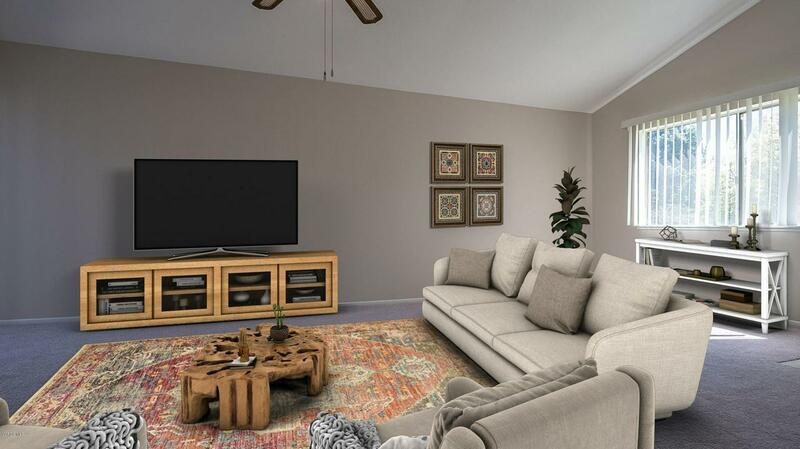 Great end unit townhome in the heart of Moorpark. 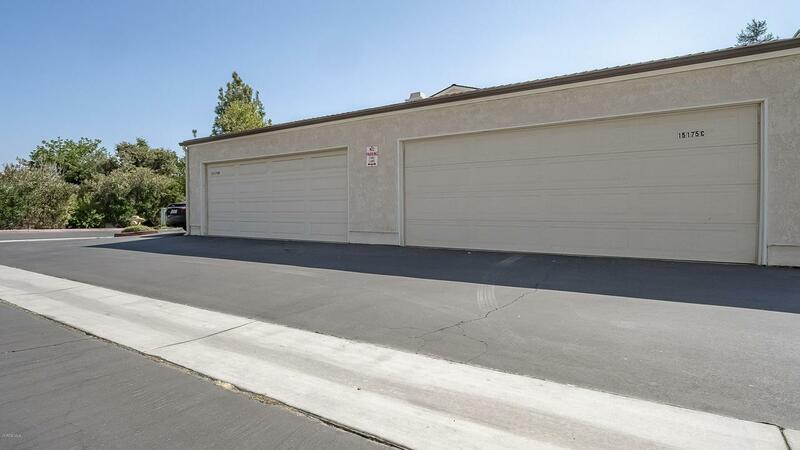 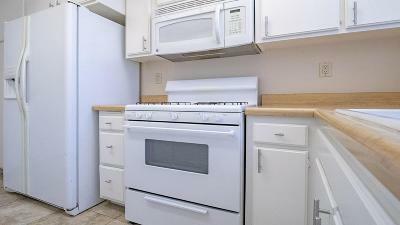 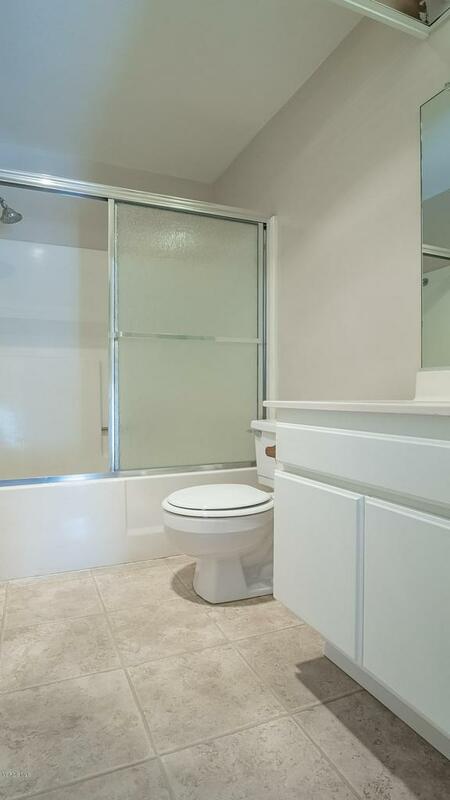 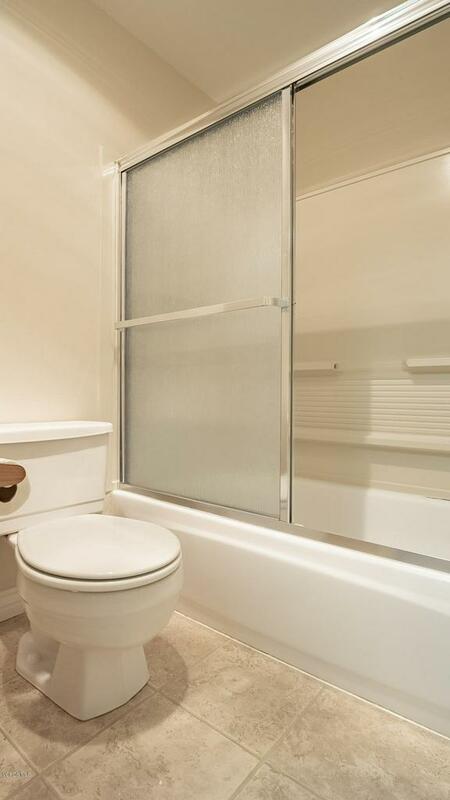 This 2-story townhome is light, bright and move in condition. 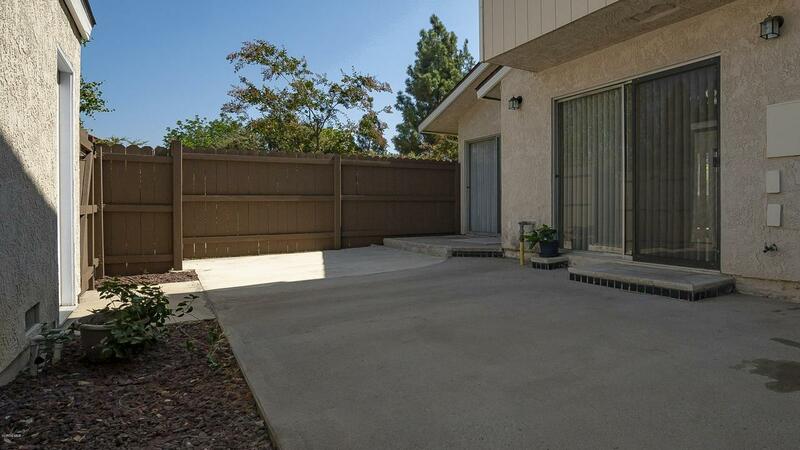 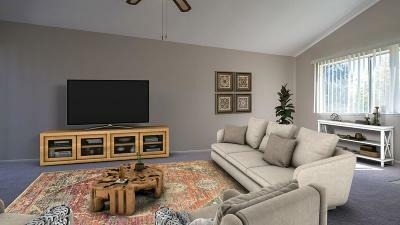 Freshly updated with new paint, new carpet and new kitchen sink, this home has plenty of space, with a large living room, separate dining room and 3 full bedrooms. 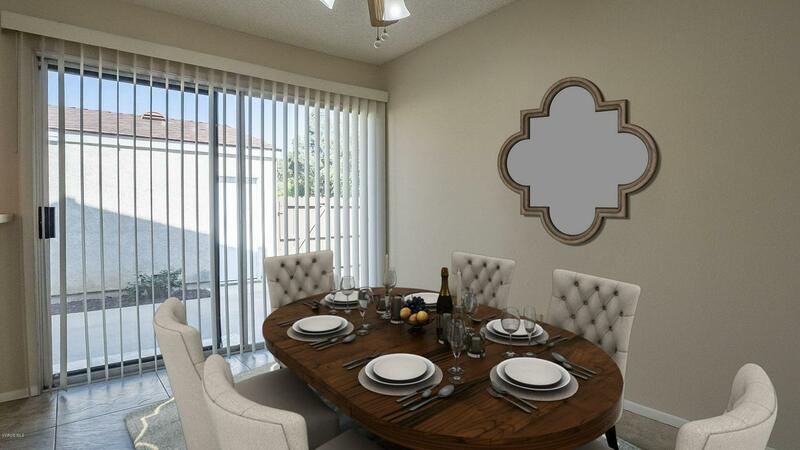 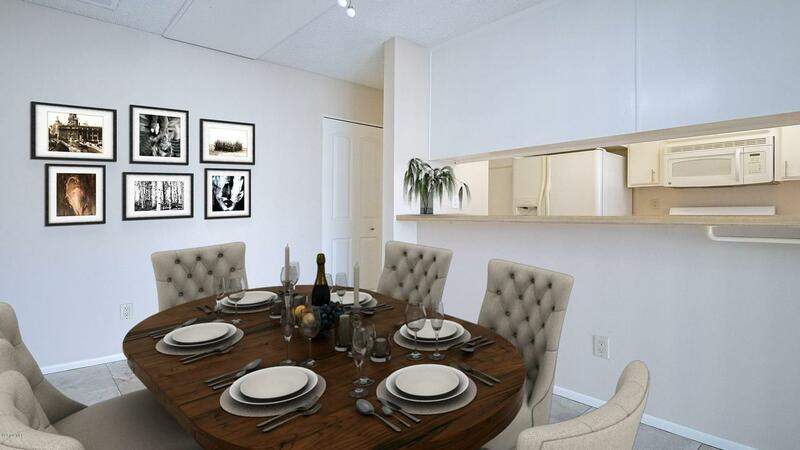 Spacious dining room off the kitchen with sliding doors leading to patio for outdoor entertainment and access to the 2-car garage. 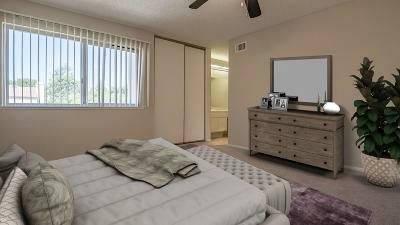 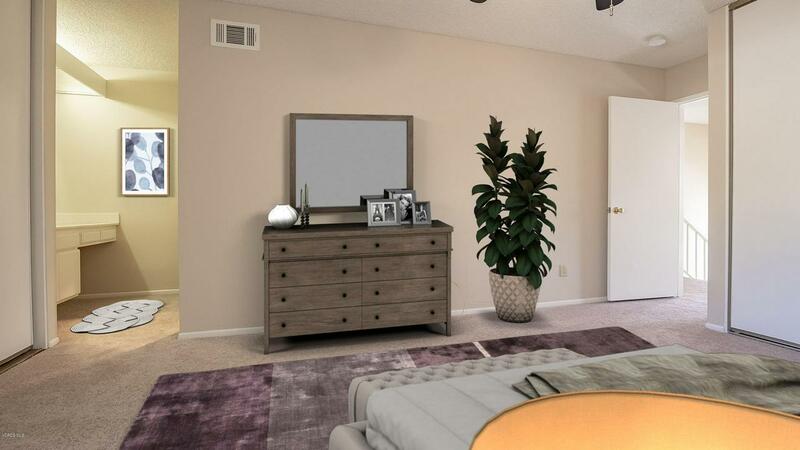 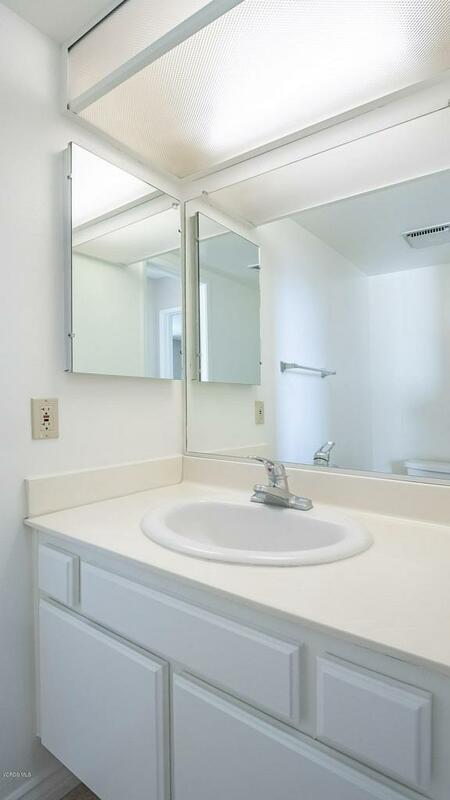 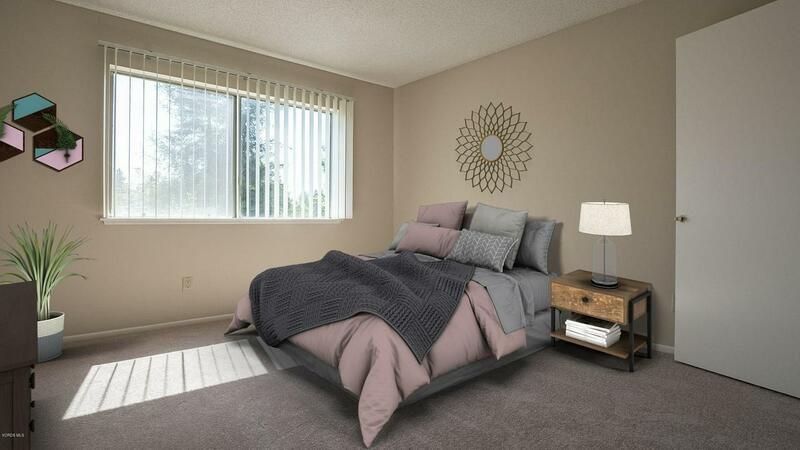 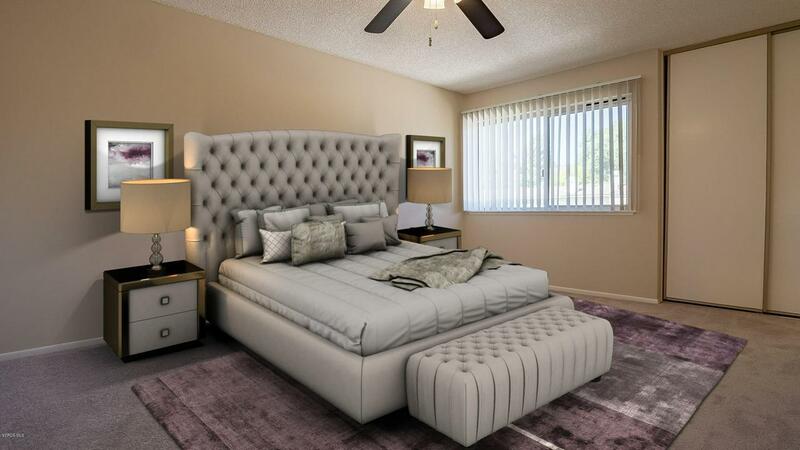 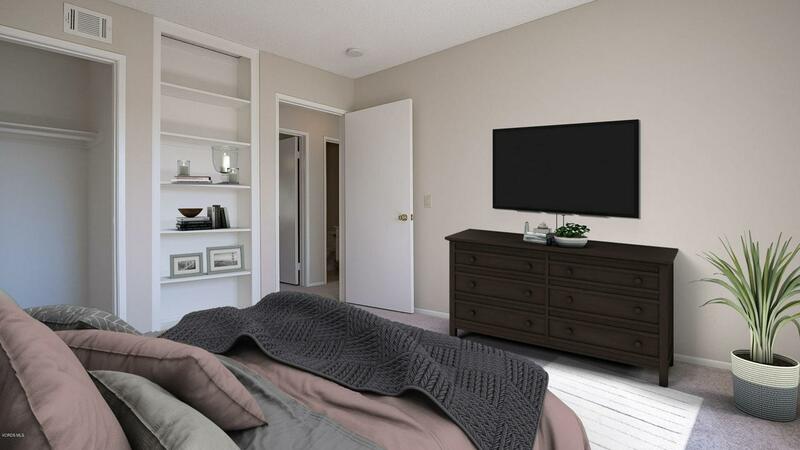 Upstairs is a larger master bedroom with dual closets, private bath and two secondary bedrooms, with full guest bath. 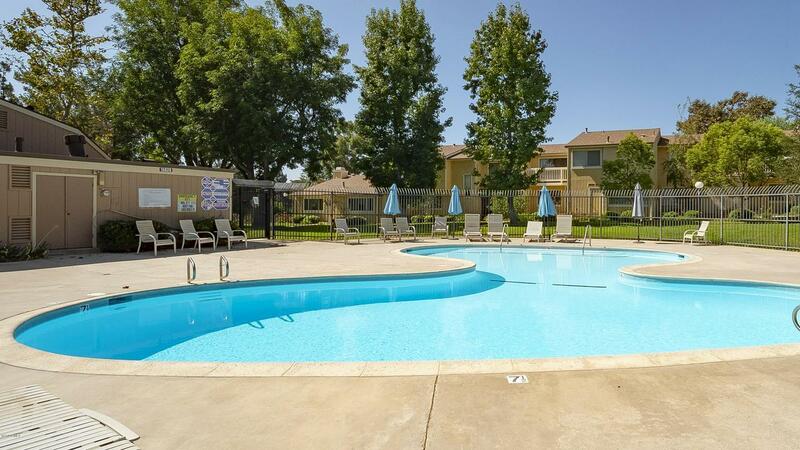 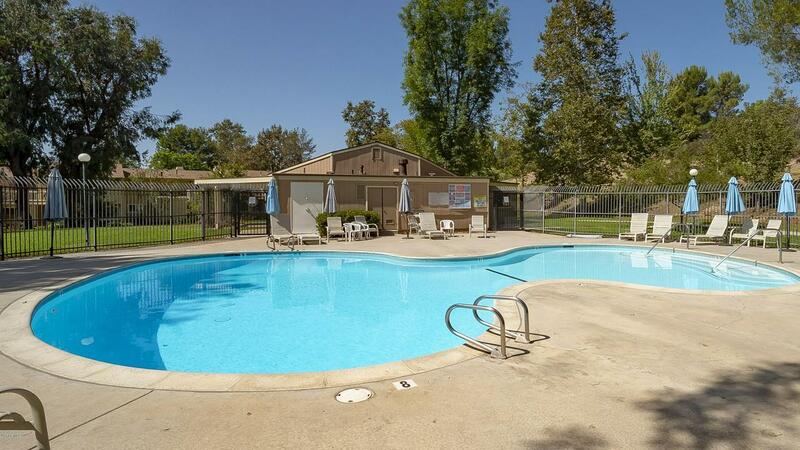 Community pools, and close to freeways, schools, parks, shopping and more. These don't come on the market often, call today and reserve your new home!